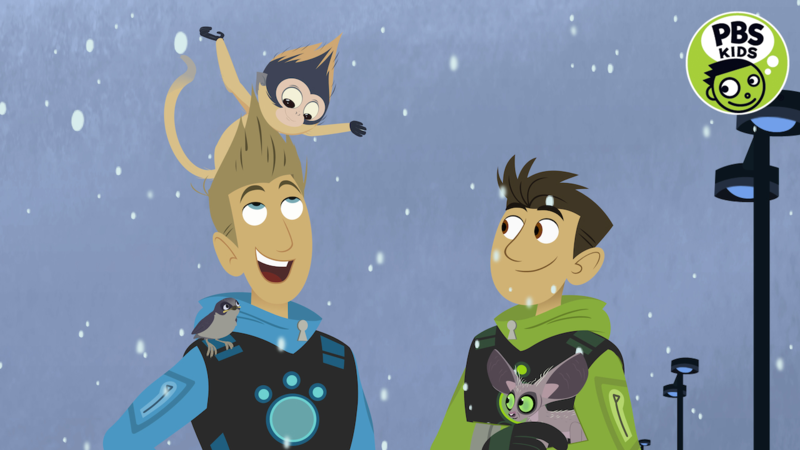 This one-hour special celebrates curiosity, friendship and trying new things, all while providing safe and family-friendly holiday entertainment. 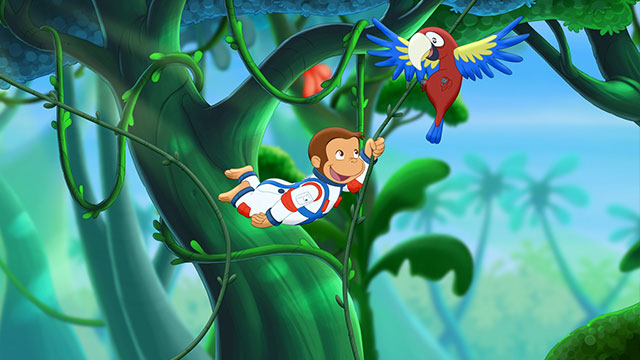 Watch June and July on WMHT-TV | When Curious George is asked to take part in a very important space mission, a little monkeying around forces him to crash-land in Africa. 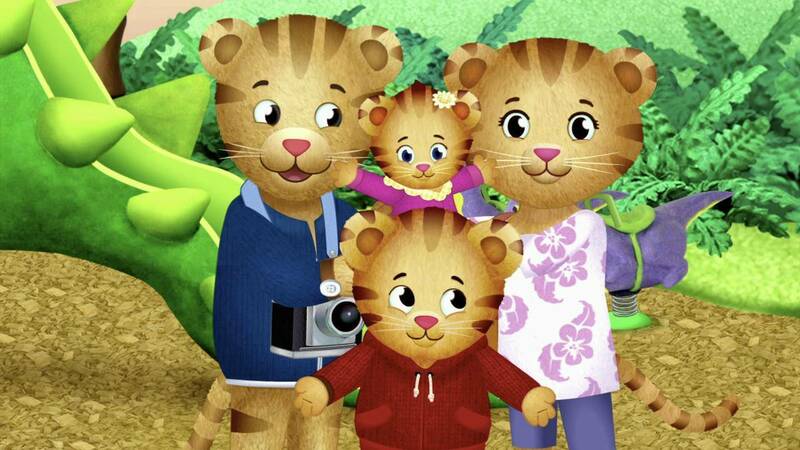 Buckle up for an all-new DANIEL TIGER'S NEIGHBORHOOD one-hour special when “Tiger Family Trip” premieres Monday, May 8, on WMHT PBS Kids. 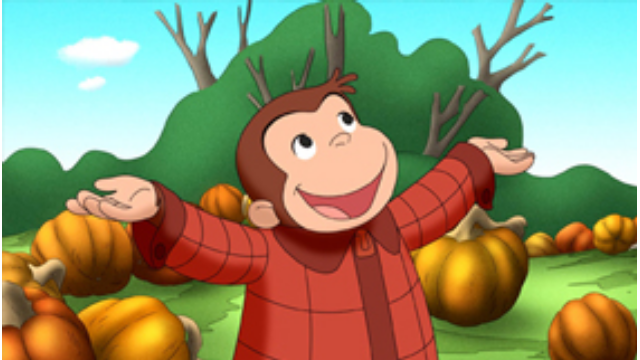 Curious George Swings into Spring! 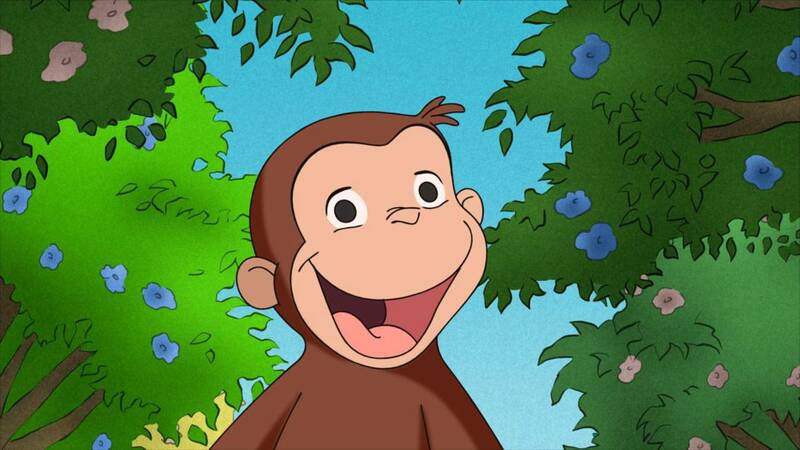 ​Watch March 2017 on WMHT-TV | Join America’s favorite monkey for a PBS KIDS Curious George special. 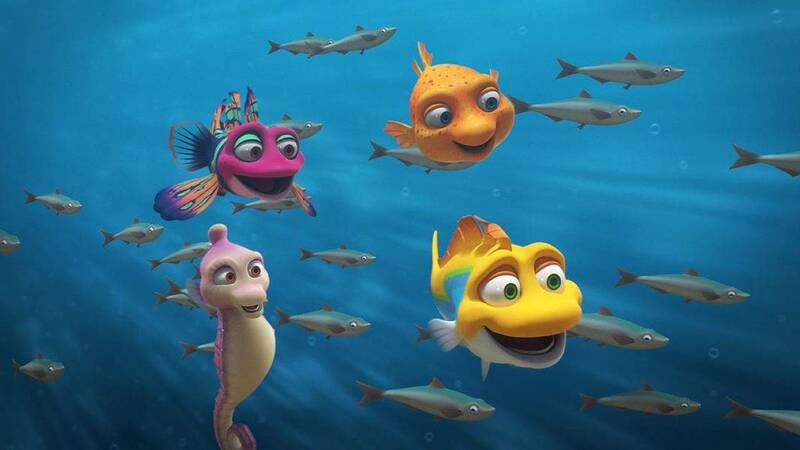 Parents and children across the country are invited to catch the current and tune in to PBS KIDS for the premiere of the first SPLASH AND BUBBLES movie event. 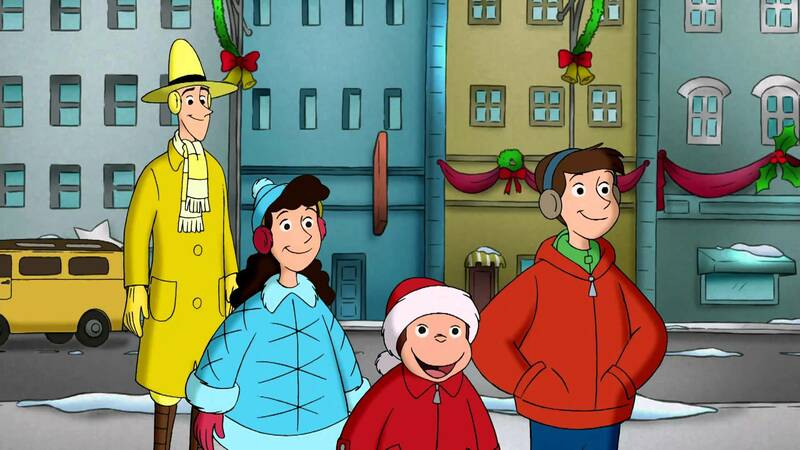 Watch on WMHT TV | Kick off the holiday season with the return of a classic family favorite! 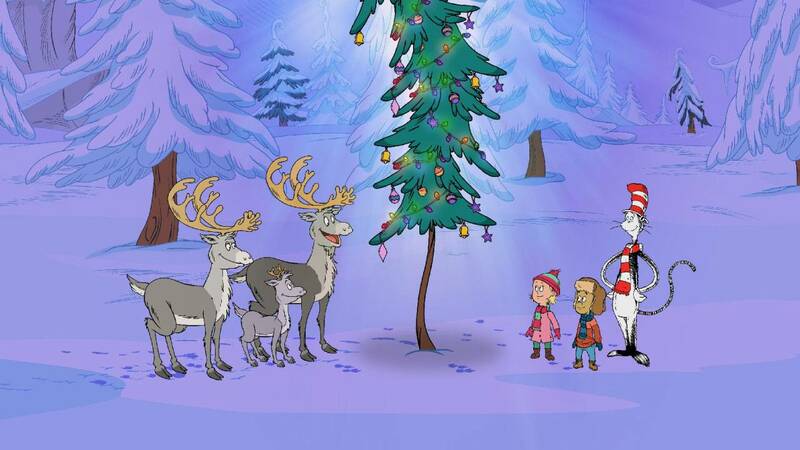 Kick off the holiday season with the return of a classic family favorites and new episodes! 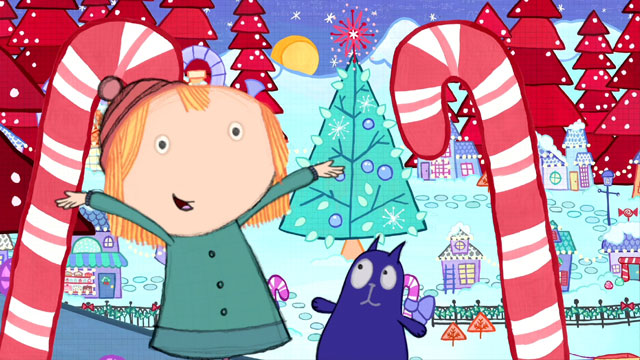 Watch Saturday, December 17 and Sunday, December 25, 2016 at 7am on WMHT-TV | This adventure finds the Cat in the Hat, Nick and Sally on a journey around the world to help a lost reindeer find his way home to Freezeyourknees Snowland in time for Christmas. 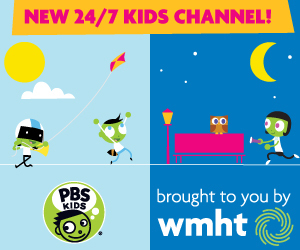 Watch starting Monday, September 12, 2016 at 10am on WMHT-TV | In the 46th season, Sesame Street continues to deliver lessons in ways that delight viewers, and this season learning and laughter have never made a better pair. PBS KIDS is springing into Earth Month with its annual Explore the Outdoors initiative, encouraging families to get outside and explore nature. 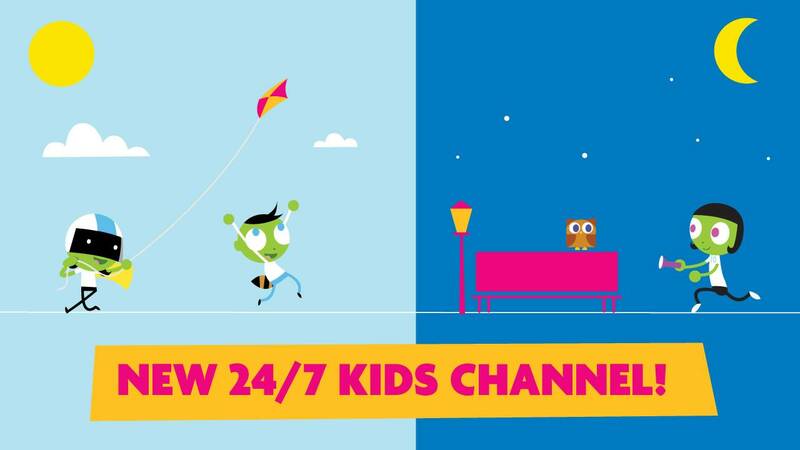 This new digital destination includes videos for adults and kids (watch A Sibling Story or sing along to the Amazing Song! 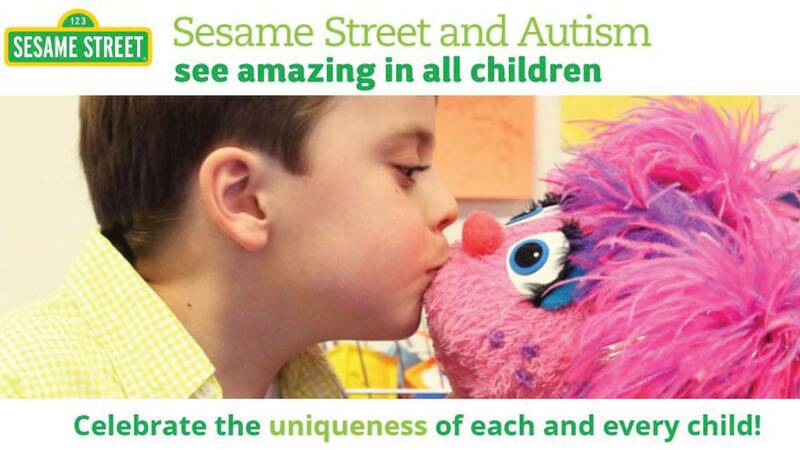 ), a storybook featuring a new Muppet friend with autism, Julia, digital routine cards, and so much more. 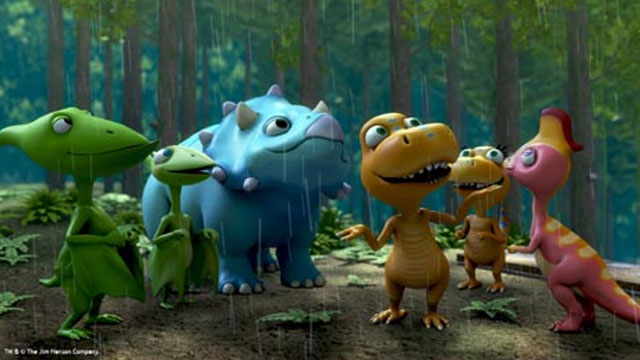 Watch June 22 & 26, 2015 at 11am | Travel to different ecosystems and learn about erosion, tree lines, rainforests and canyons. 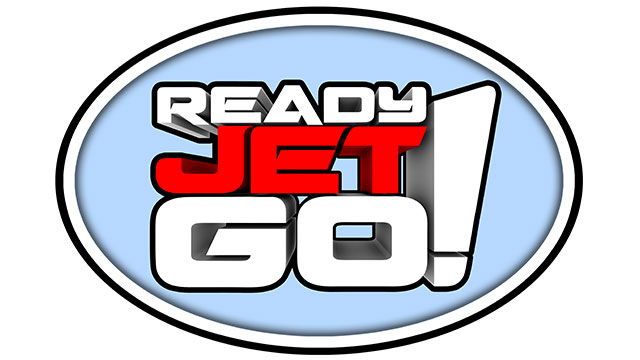 Earth science and astronomy series will premiere February 15, 2016 on PBS KIDS.